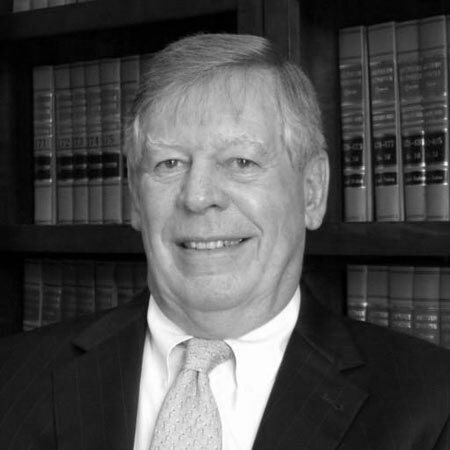 Dudley has been practicing law since 1965 and was a founding member of Bridgforth & Buntin. Throughout his legal career, he has been instrumental in advising clients on zoning, planning, land use and real estate development matters and negotiating and closing commercial and residential transactions in Mississippi and Tennessee. 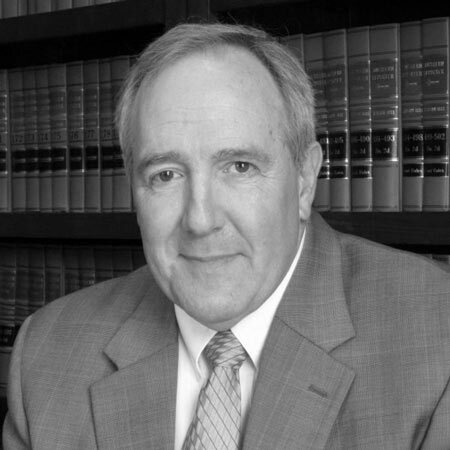 Taylor Buntin has been practicing law since 1977 and was a founding member of Bridgforth & Buntin. While in law school at the University of Mississippi, he was a member of Phi Delta Phi. He was a member of the DeSoto County Board of Education from 1985-1987. Taylor served as the Assistant District Attorney in the 17th Judicial District from 1984-1987, the DeSoto County Prosecuting Attorney from 1989-1991, and also served on the Board of Bar Commissioners from 1999 until 2001. Taylor has been recognized as a top attorney in our community in the area of Personal Injury Litigation by Super Lawyers magazine every year since 2007. 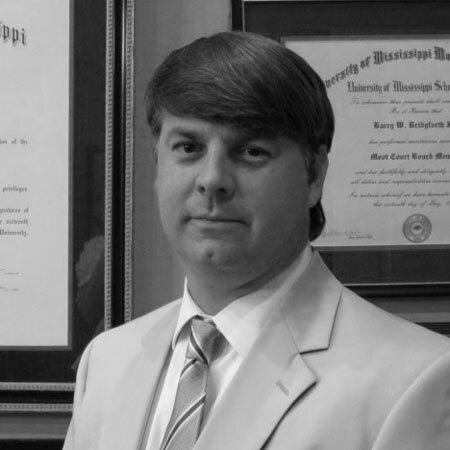 Barry joined Bridgforth & Buntin, PLLC in 1995 after working with a large firm in Jackson, MS for a year. While attending the University of Mississippi School of Law, he was a member of the Moot Court Board and the Mississippi Law Journal from 1993-1994. He served as the secretary of the DeSoto County Bar Association and on the Mississippi Board of Bar Commissioners. Barry now handles a wide range of cases in DeSoto and Shelby County. 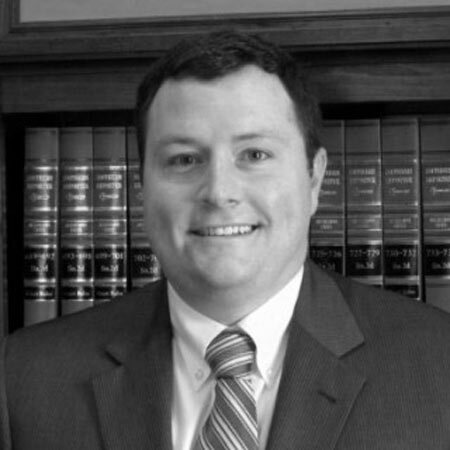 Adam joined Bridgforth & Buntin, PLLC in November 2008. He is a native of Hernando, Mississippi and attended Hernando High School and the University of Mississippi. While in law school at Ole Miss, he served on the Moot Court Board. After practicing in a large firm in Jackson, MS for two years, he moved back home to DeSoto County. Adam served as the Youth Court Prosecutor, then public defender, and now serves as a part time public defender for DeSoto County Circuit Court. While Adam has a general practice that includes most aspects of legal representation, his main focus areas are personal injury, commercial litigation, estate planning and probate, and representation of clients charged with misdemeanor and felony crimes. Adam has been named a “Rising Star” in the legal community in 2010, 2012, 2013, and 2014 by Super Lawyers magazine. 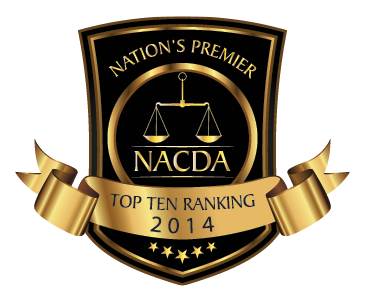 The National Academy of Criminal Defense Attorneys named Adam to its Top Ten Under 40 list in 2014 for criminal defense attorneys in the State of Mississippi.